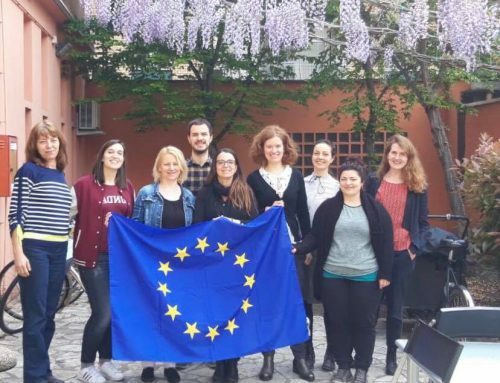 At the very start of April 2019, the VET4ALL Erasmus+ project partners have gathered for their second face-to-face meeting for planning and coordination. 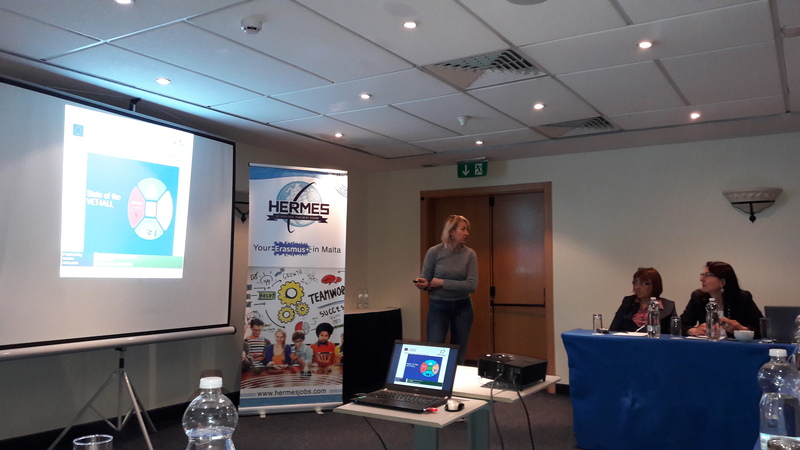 The official host of the meeting has been Hermes Corporation Ltd, Malta. 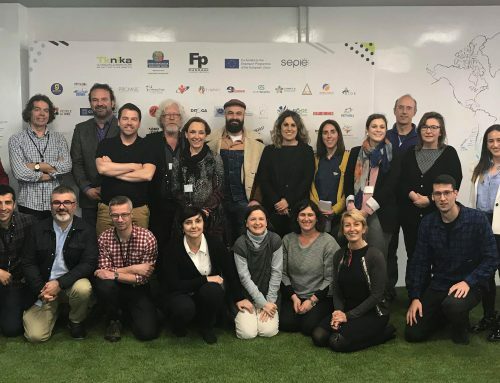 On 1st and 2nd April, each partner had the opportunity to present their contribution to the project progress, in accordance with the work and tasks for the first six months. In a joint discussion, the tasks until the end of October 2019 have been clarified and allocated. More specifically, after the translation of the O1-VET4ALL Didactical Guidelines for training VET staff working with students with disabilities/special needs, EfVET will contribute to O2-VET4ALL Training Curriculum for Training VET staff working with students with disabilities/special needs by preparing a Module on Supported employment measures. More specifically, this module will let teachers/trainers know how to support students through active employment measures; how to foster students’ transition from school-to-work; the most common and successful EU Supported Employment measures. 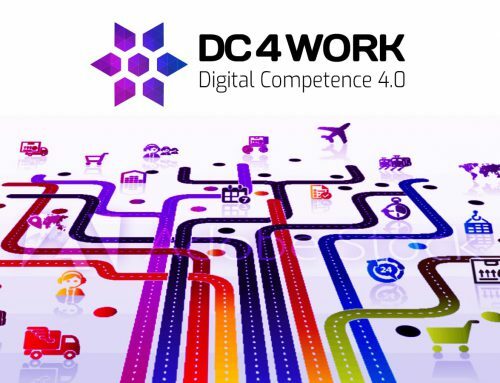 Furthermore, EfVET will also contribute to the development of O3-VET4ALL in-company Mentors Vademecum. The main aim is to have a very practical tool to be distributed to Trainers/Mentors in order to support students with disabilities/special needs during their WBL experience. EfVET will collect and present examples of debriefing tools to be used with learners during WBL to help them reflect on what they have learned. Upon finalisation, both documents will be translated into French. In September 2019 the Curriculum for VET staff will be tested by 60 VET teachers/trainers and the mentors’ Vademecum by 48 in-company mentors in total. VET4ALL Erasmus+ project is led by EfVET member “Dr.Vasil Beron” Secondary VET School in Tourism, Bulgaria. 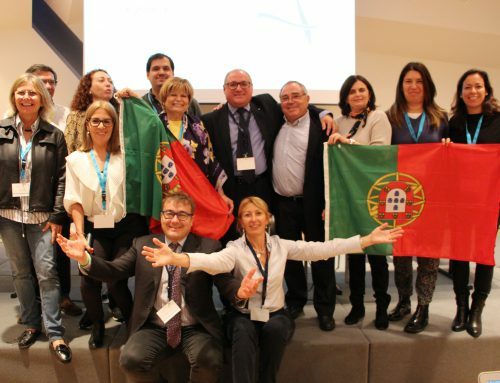 Another EfVET member- Centro San Viator from the Basque Country, Spain- has been leading the work on O1 VET4ALL Didactical Guidelines for training VET staff working with students with disabilities/special needs.